creative occupiers from a variety of industries. 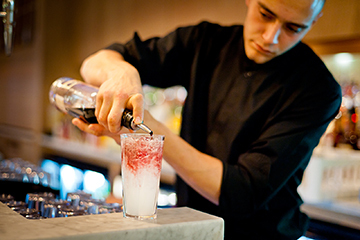 A wide range of cafes, bars and restaurants are Located in the vicinity including Shoreditch Grind, Honest burger, Ceviche, The Three Crowns, The Z Hotel, Tramontana Brindisa, Radio Alice Pizza. Green Mews is an acclaimed commercial property development providing studio office space within an attractive gated mews development. 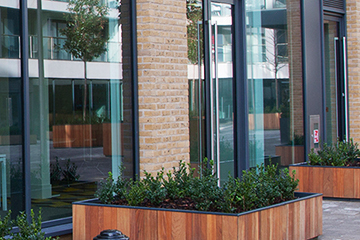 Green Mews is home to architects, design studios, tech and creative occupiers. The available floors provide modern creative studios which benefit from excellent natural daylight, good floor-to-ceiling heights and exposed features. 1,651 sq. ft. 153.38 sq. m.
The first and second floors can be taken together or separately. Estimated at £3.63 per sq. ft. plus VAT. The rates payable for the year 2018/19 are approximately £13.51 per sq. ft. Interested parties are expected to satisfy themselves as to the accuracy of these figures via the London Borough of Hackney. 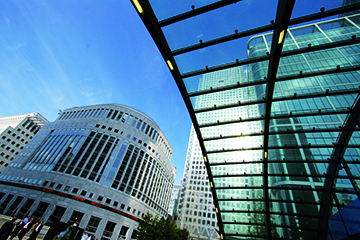 New commercial property lease/s available for a flexible term by arrangement. £55.00 per sq. ft. plus VAT. The office space is also available on a flexible, all inclusive and fully furnished basis. Up to 26 desks can be provided and the total monthly cost is £10,000 plus VAT.